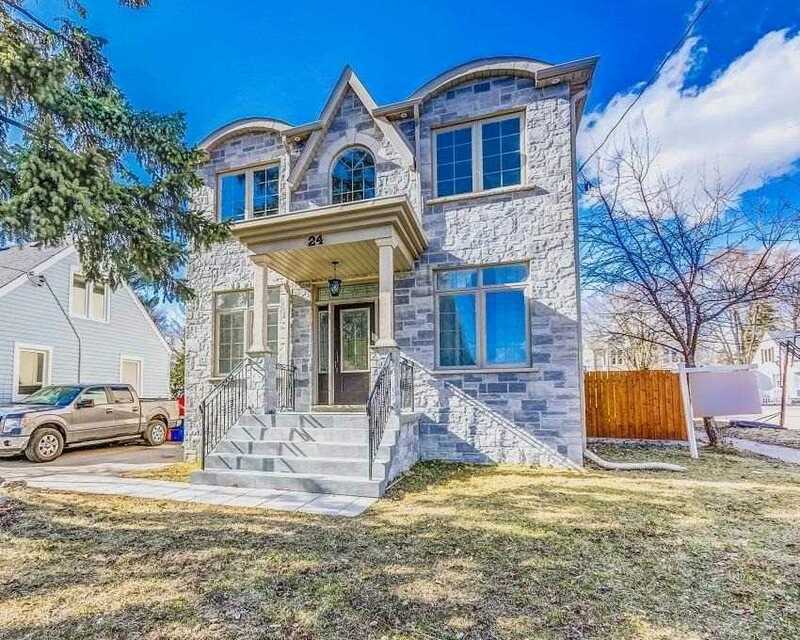 Description This Two Storey Stone&Stucco Home Feats Open Concept Living&Dining W/ 9Ft Ceilings. Kit Comb W/ Family Room W/ Double Door W/O To Huge Stone Back Yard & Patio. Granite Countertops In Modern Eat-In Kit W/ Centre Island & 2 Stools. Ceramic Back Splash Walk Up To Fenced Deck. Family Room Has B/I Entertainment Unit. Gas Fireplace, Bi Cupboards&Shelves, Potlights, Separate Side Entrance To Fin Bsmt. Short Walk To Ttc, Shops, Restaurants, Shows To Perfection!! !..